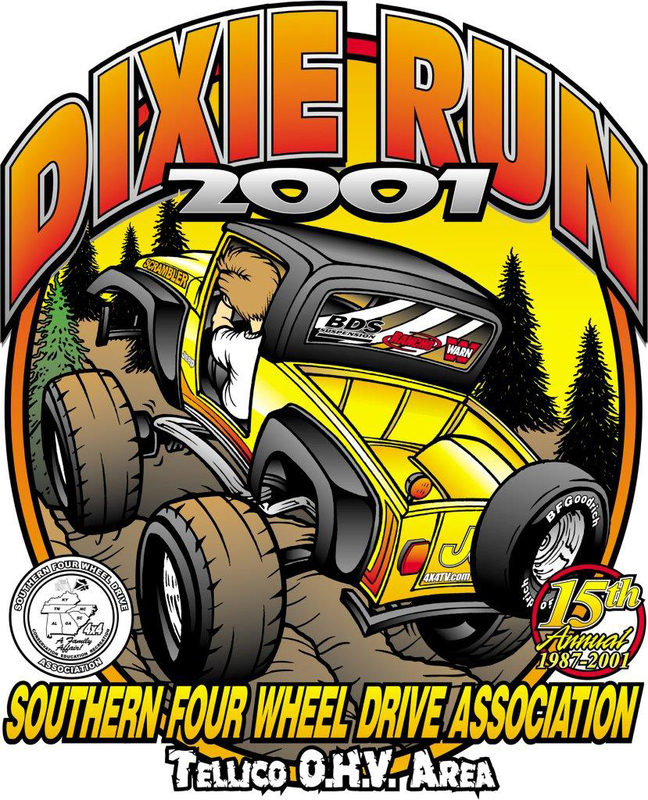 For almost three straight decades now Dixie Run has been the premiere event for family friendly off road trail riding fun in south. Trail riding is what its all about, and over the years there has been a lot of it. 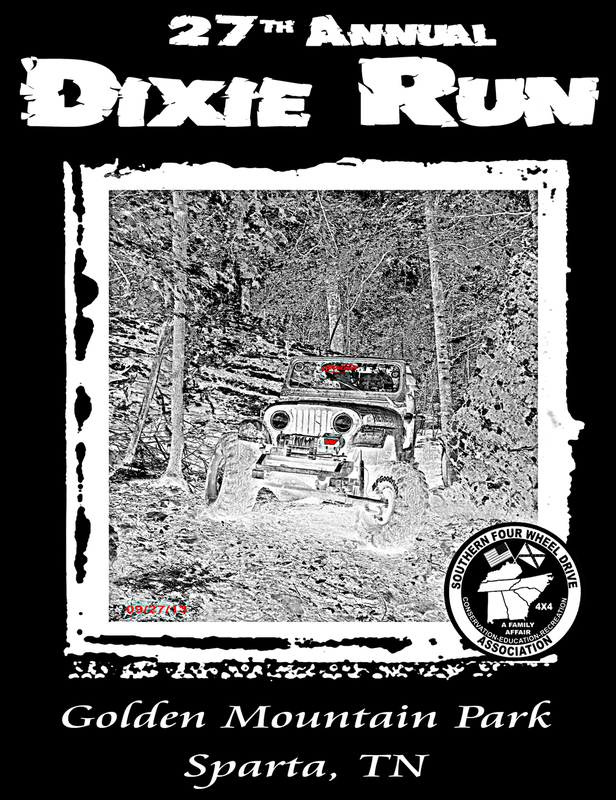 Originally located in the Tellico OHV Area, around the border of North Carolina and Tennessee high up on the ridges is where it all began. 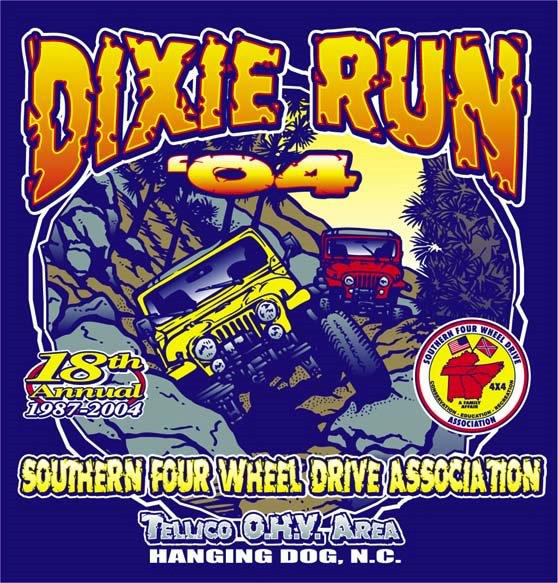 Now over 30 + years later Dixie Run continues to be a premier trail riding event in the Southeast. Many of Southerns Clubs and Individual Members helped to develop the trail system at our venue within GMP just like at Tellico. Over these years thousands upon thousands have come out to ride the challenging and scenic trails offered. 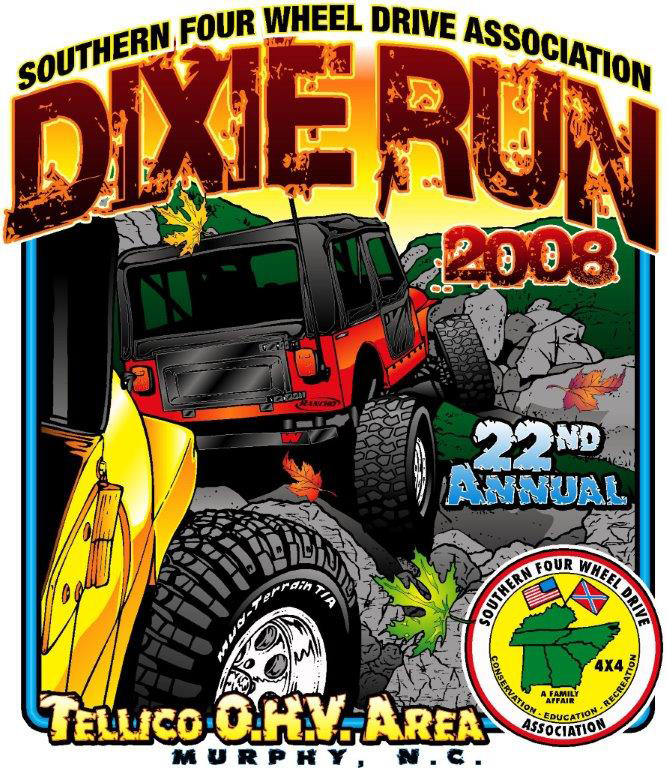 As SFWDA broadens its reach this year we are bring Dixie Run to a new level. More Trail rides than ever before! 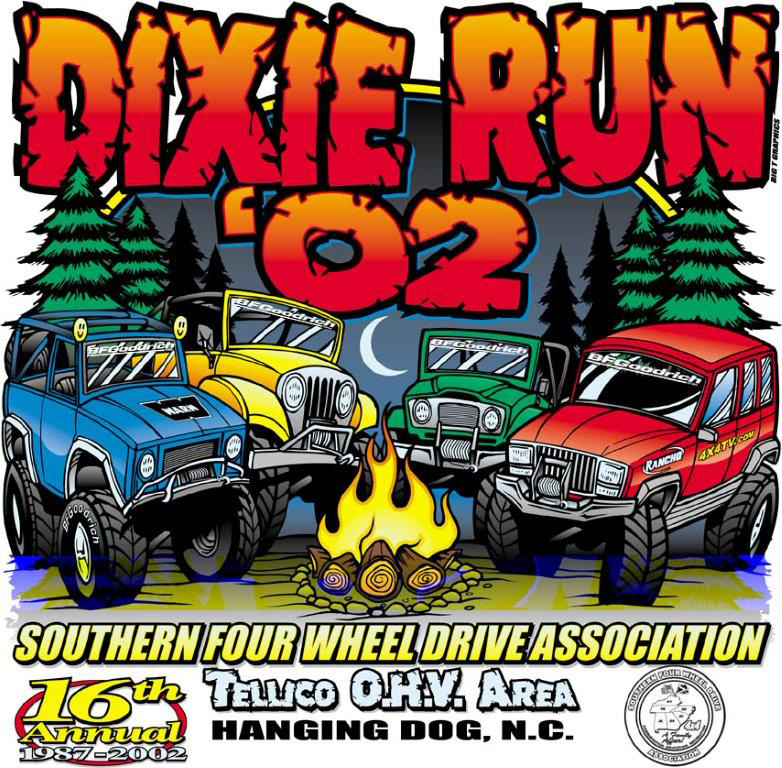 At each event we now feature two days of scenic rally / excursion style wheeling around the country and back roads while we explore as a group the beautiful state parks, overlooks, back road trails, and maybe even a few big waterfalls. This not only provides a way for everyone including stock rigs to participate it also helps alleviate congestion on trails off road. 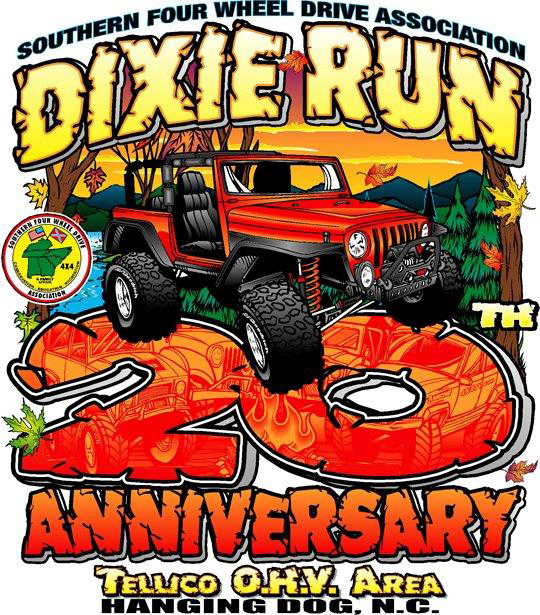 Whether you have been with Southern since inception or you are just now learning about us, come join us at Dixie Run and I'm sure you will be back year after year.